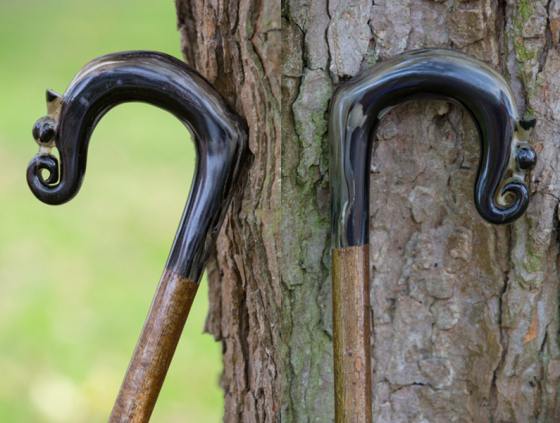 Learn all about the history of the walking stick - and how to make your own - in this guide to the walker's closest companion. "Crafting a stick this way results in an incredibly strong and 100% natural cane." There are two ways to make cross-head sticks. One is to find one growing. This involves digging out part of the root for inspection. The other is by pruning and replanting a sapling, which is common with ash. This method requires patience, as growing a natural handle takes a few years. "The plantation produces walking sticks from coppice ash, hazel, blackthorn and sweet chestnut." The handles are always of interest but it is the strength of these sticks that gives them such longevity. The grain of the wood flows unchecked from handle to stick. 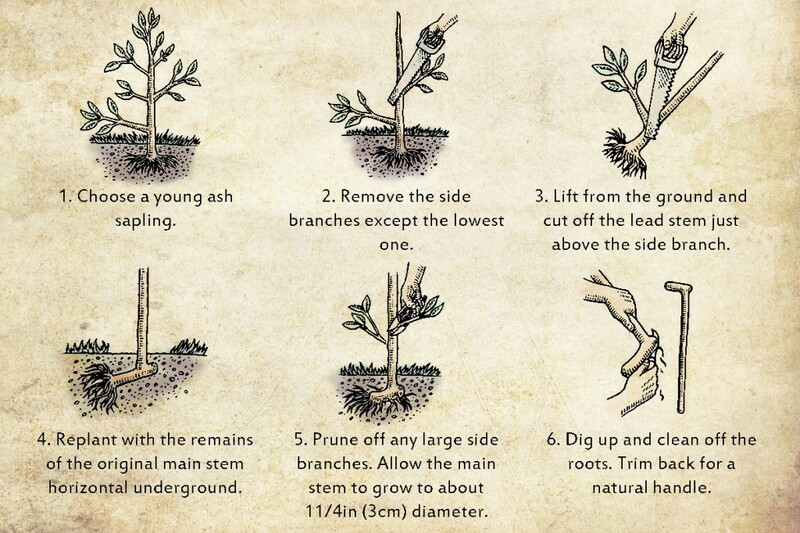 Below is the step-by-step guide on how to grow your own walking stick. Sticks and staffs have been used as a means of defence and support ever since man walked on two legs. Pilgrims leant on staffs, shepherds pulled sheep into line with crooks and people soon started carving and decorating them. 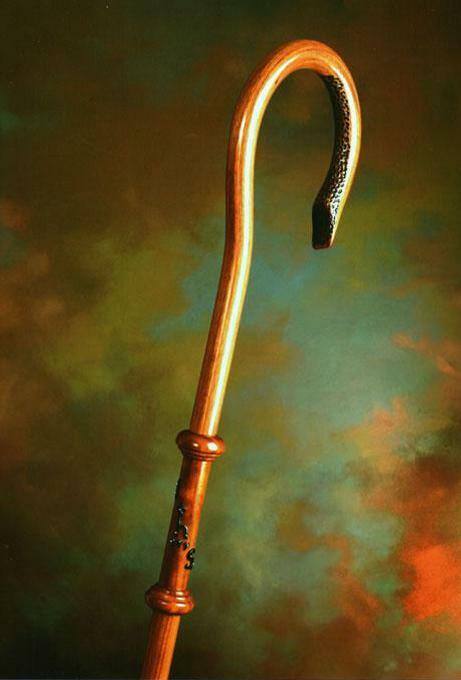 Certain styles denoted the owner's profession, such as the bishop's crosier and the bailiff's heavy-topped cane. When men stopped carrying swords in the late 1600s, canes became a dress accessory and status symbol, and by Victorian times a gentleman would have had a least a dozen walking sticks to indicate his wealth, personality, interests and social standing. They were made from such materials as porcupine quills and mother of pearl, but less wealthy country dwellers, such as labourers and shepherds, whittled their own from the abundant raw wood available to them. By the 1940s, canes had all but died out but it seems they're coming back into fashion. 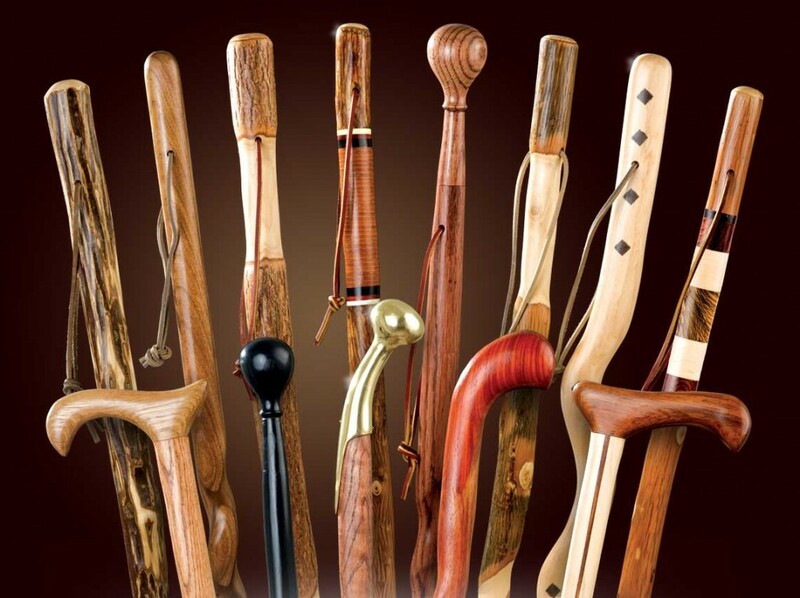 In the past 30 years, people have become interested in the craft of making or collecting walking sticks and canes, as proved by the formation of The British Stickmakers Guild (BSG). More recently, actor Johnny Depp has been spotted with a silver-topped cane and Prince Charles can often be seen leaning on a crook-style ram's horn stick.